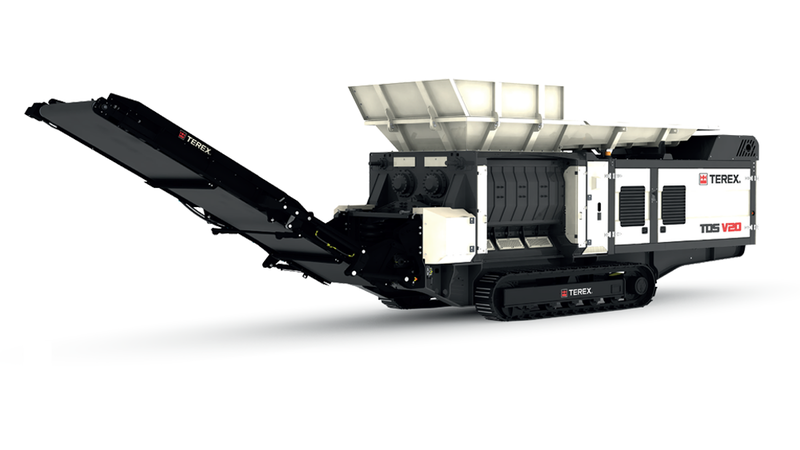 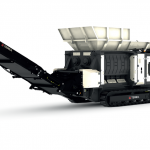 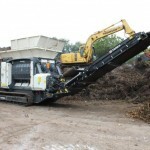 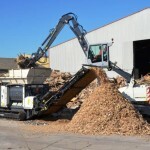 The TDS V20 is a medium speed shredder, complete with sizing screens, a tramp relief system, and a twin shaft shredder. 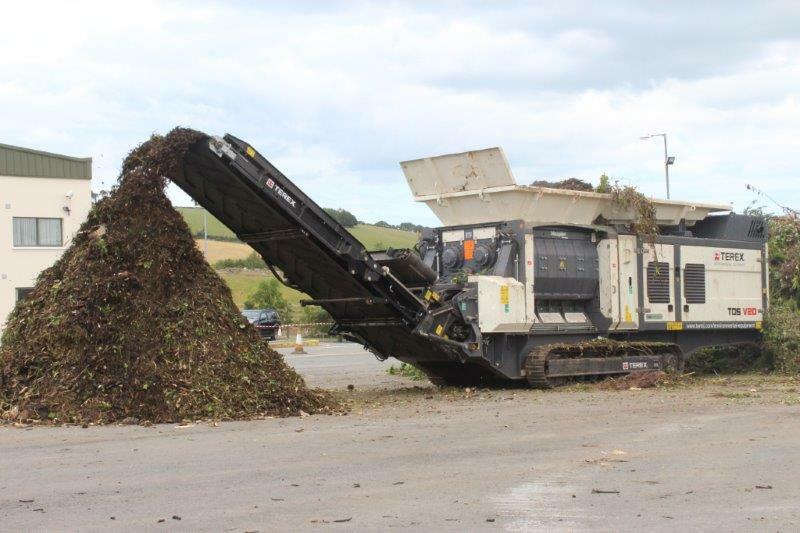 Its ability to produce a controlled product size in one pass is of huge benefit to the operator saving both time and fuel. 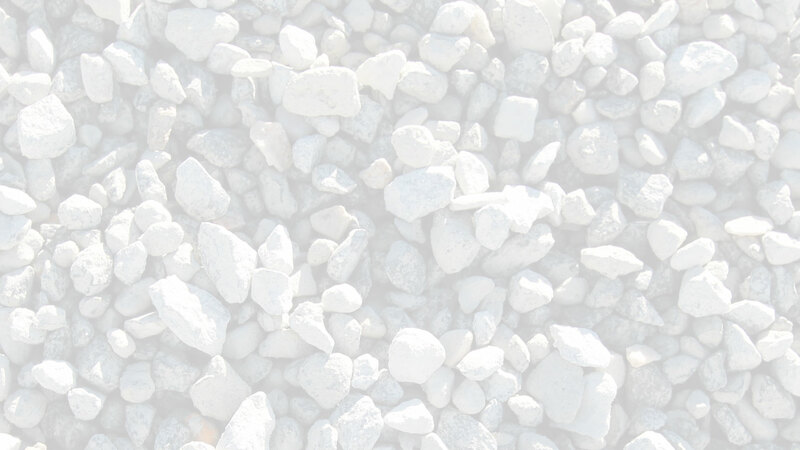 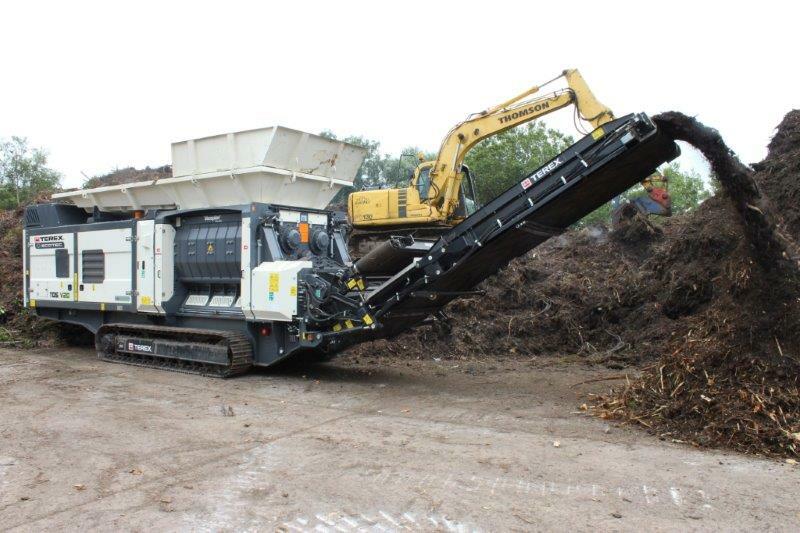 However the versatility of the TDS V20 means that it can be used as a primary or secondary shredder should the need arise. 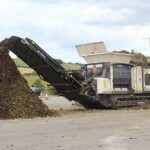 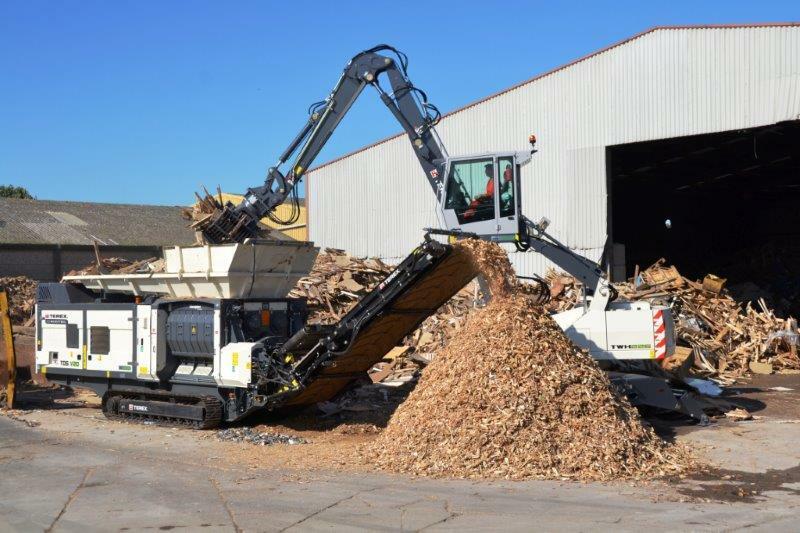 With user friendly control interface, complete with pre-installed programs, the TDS V20 medium speed shredder is ideal for processing difficult materials such as waste wood, green waste, domestic and industrial waste and is particularly suited to producing SRF.